This product allows you to make capsules for the lowest cost available. This product comes with an handy organizer tray to hold everything including the capsules once they are made and ready for use. It is the perfect solution for making capsules. 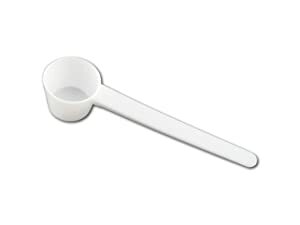 Perfect coffee scoop for getting coffee or tea from your canister to the filling tray. 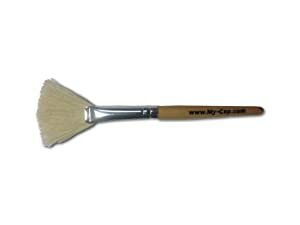 Wide brush perfect for brushing coffee/tea into the capsules level with the edge of the filling tray.